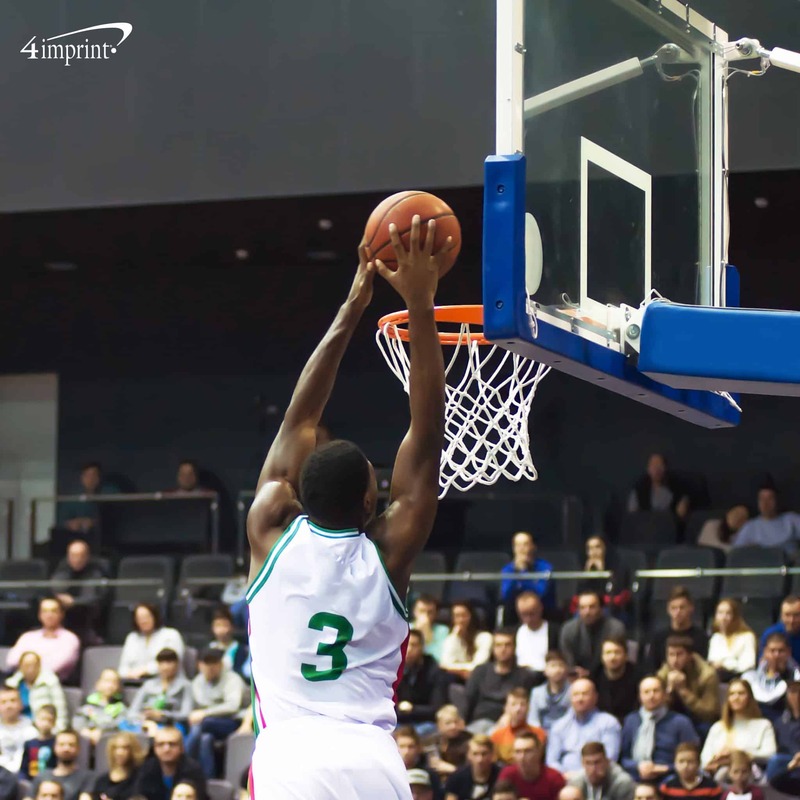 The Wisconsin Herd® had an inaugural basketball season that was nothing short of spectacular. 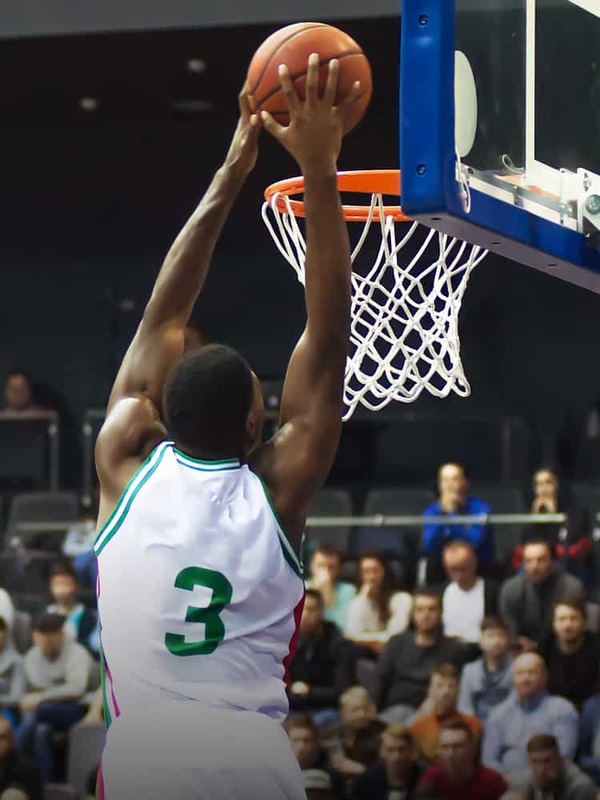 The NBA® G-League® affiliate of the Milwaukee Bucks® recorded a dozen sold-out games and sold 1,297 season tickets. Their secret? A combination of an excited fan base, theme nights and unique sports giveaways. Sporting events are a big business. In the United States alone, sports fans spend $56 billion per year. By comparison, the most money ever made in a single year at the U.S. box office was $11.4 billion. Yet, getting fans—more than family and friends of players—to sporting events is challenging. With 69,240 fans attending their inaugural season, it’s clear that the Oshkosh, Wis.-based Herd knows what it takes to bring in a crowd. The first challenge to fill seats at any event is getting fans in the door. 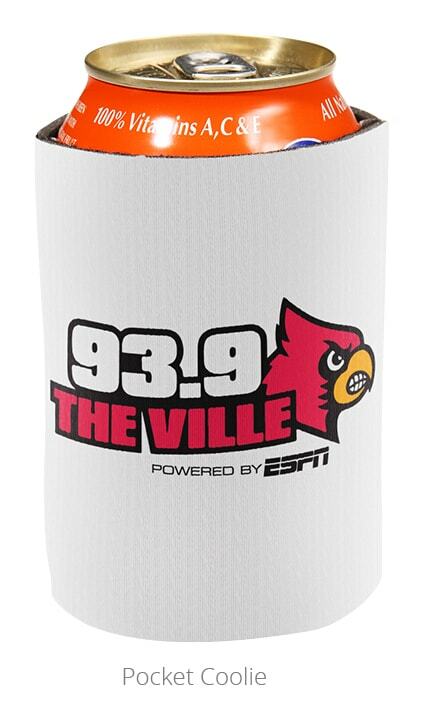 It’s a challenge that radio affiliate ESPN® Louisville in Kentucky takes on several times a year. 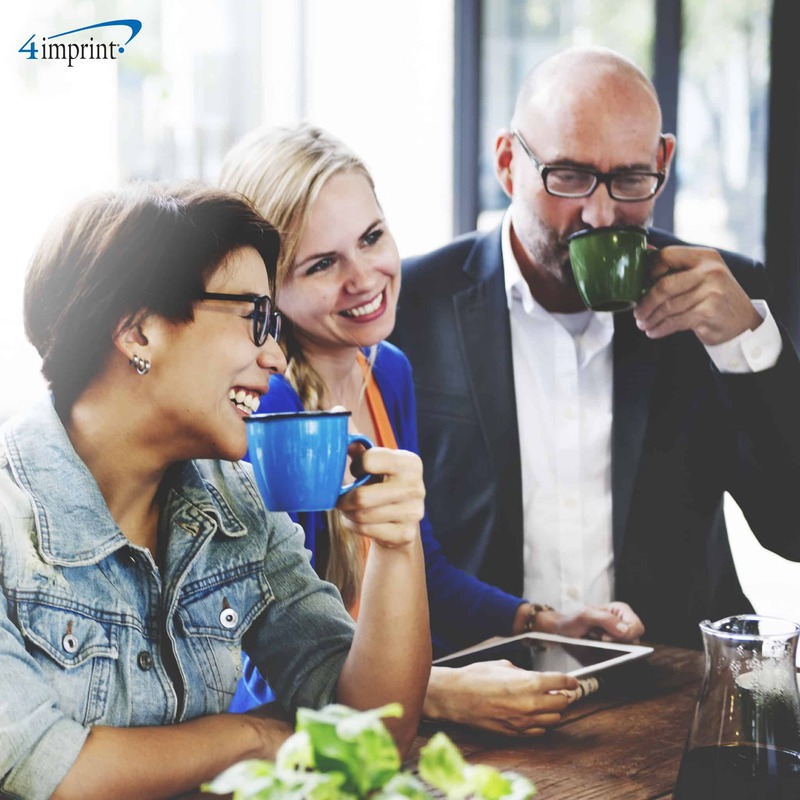 The affiliate broadcasts major sporting events, including the NBA Finals, the World Series and the Kentucky Derby®, and hosts several local live events. During the NCAA® March basketball tournament, the radio station holds a “Play Hooky with ESPN Louisville at 4th Street Live!” event at a local club. Using social media, they encourage people to come down to the club and hang out during the game. In addition to enjoying a great game with fellow sports fans, people are encouraged to fill out a basketball bracket. 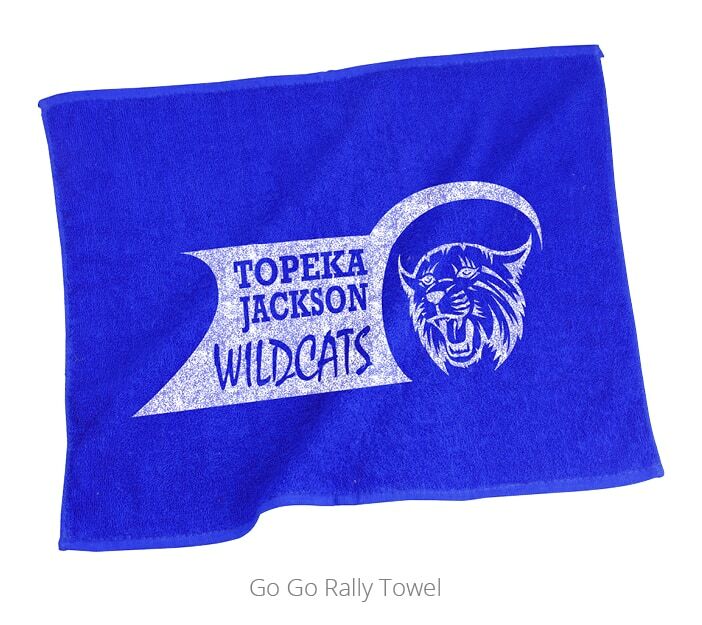 Everyone who does receives a special sports promotional items, like a T-shirt, can coolie or rally towel. That simple incentive—plus the camaraderie with like-minded sports fans—drew people to the event. 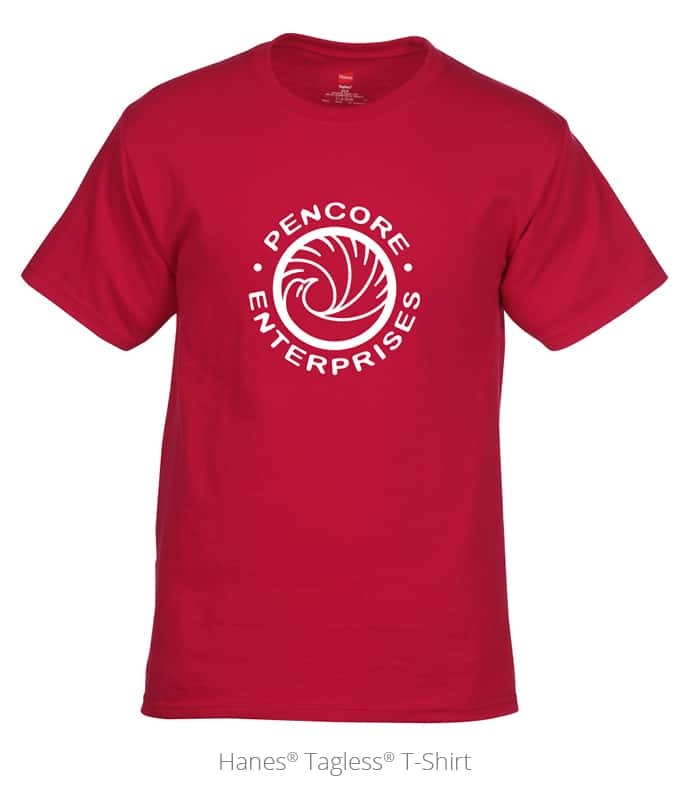 Form your alliance with matching imprinted team gear! Creative themes and unique sports giveaways help turn high-energy games into uniquely memorable events. That’s a big win for everyone! In some cases, the games themselves serve as a jumping off point for tie-in promotions. 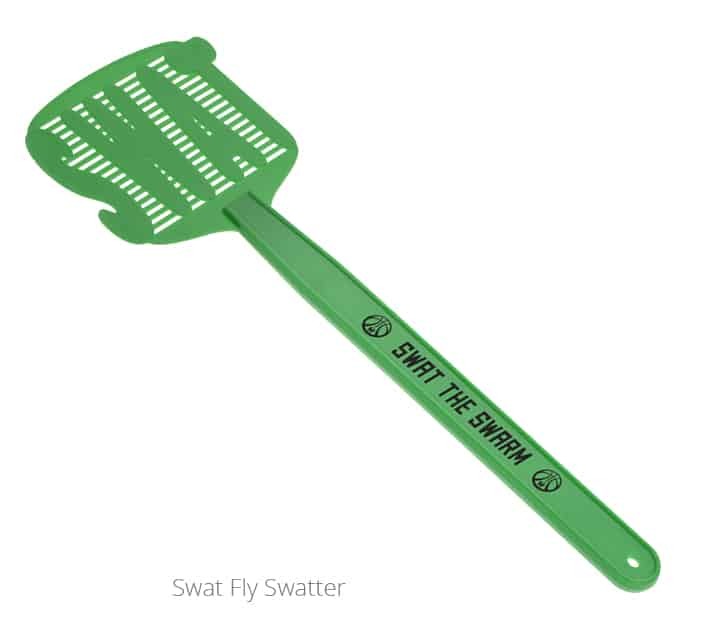 “When we played against the Greensboro Swarm® we handed out flyswatters that said ‘swat the swarm,’” Brandes said. 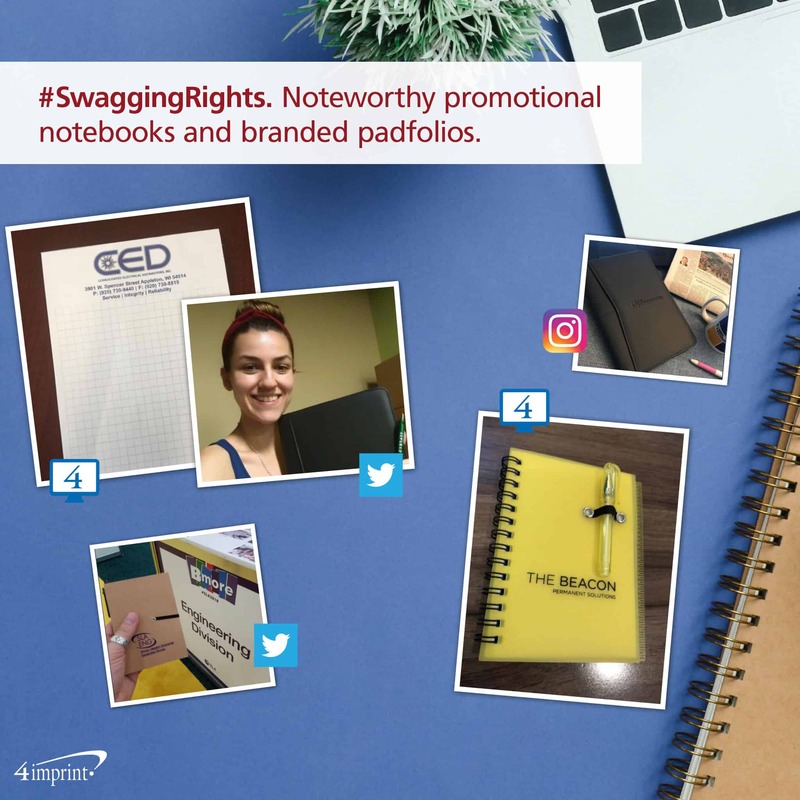 A themed giveaway is a fabulous way to build excitement around your brand! The Star Wars night was so popular, Brandes decided to bring it back and bump it up a notch for the team’s second season. 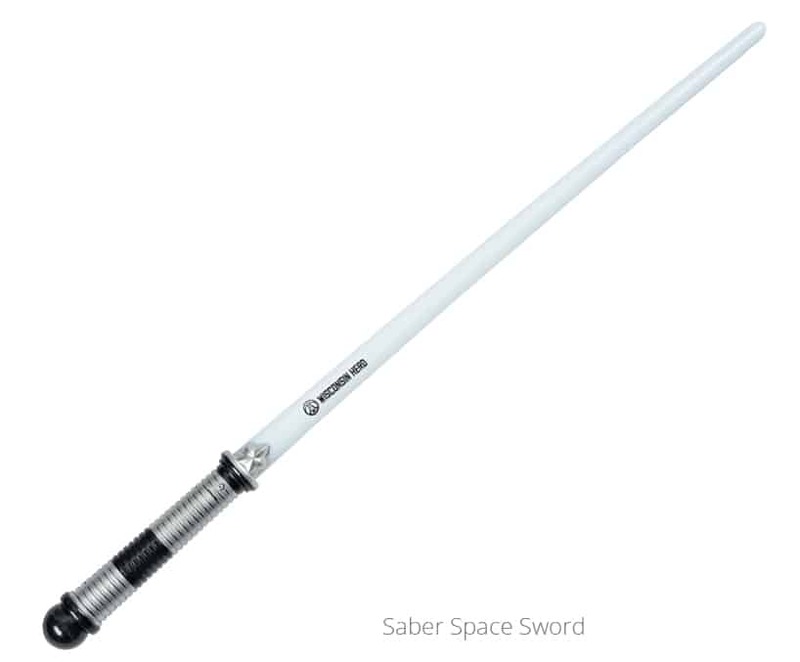 The arena will be divided in half, with blue lightsabers offered to the “light” side of the arena and red lightsabers to the “dark” side of the arena. Throughout the night, the two sides will compete in a variety of in-game activities. 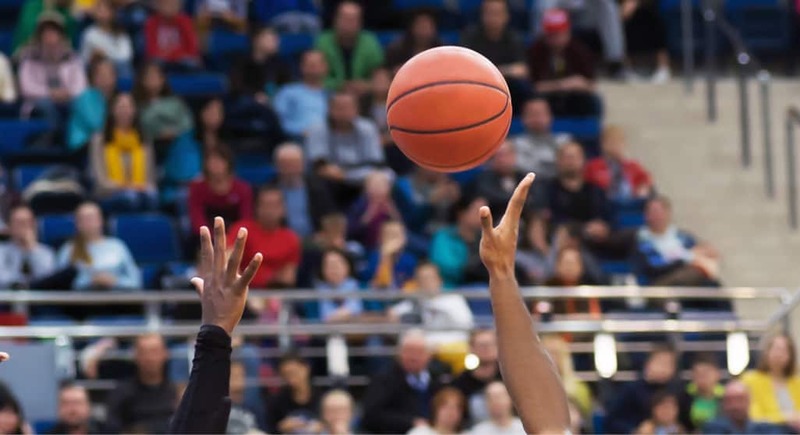 While themes and sports promotional items help make for an amazing sporting event, they also serve another function: encouraging fans to come back for the next one. “We provide the awesome game experience, but then the promotional products promote the top-of-mind experience after the game,” said Brandes. And the products don’t just serve as billboards for future events. They can tell people about the sponsor, too. “I’ve had people see a shirt and say they didn’t even know there was a local ESPN radio station,” Baker said. Amp up your next sporting event with an engaging theme and unique sports giveaways. You’ll be sure to get a huge cheer from the crowd. 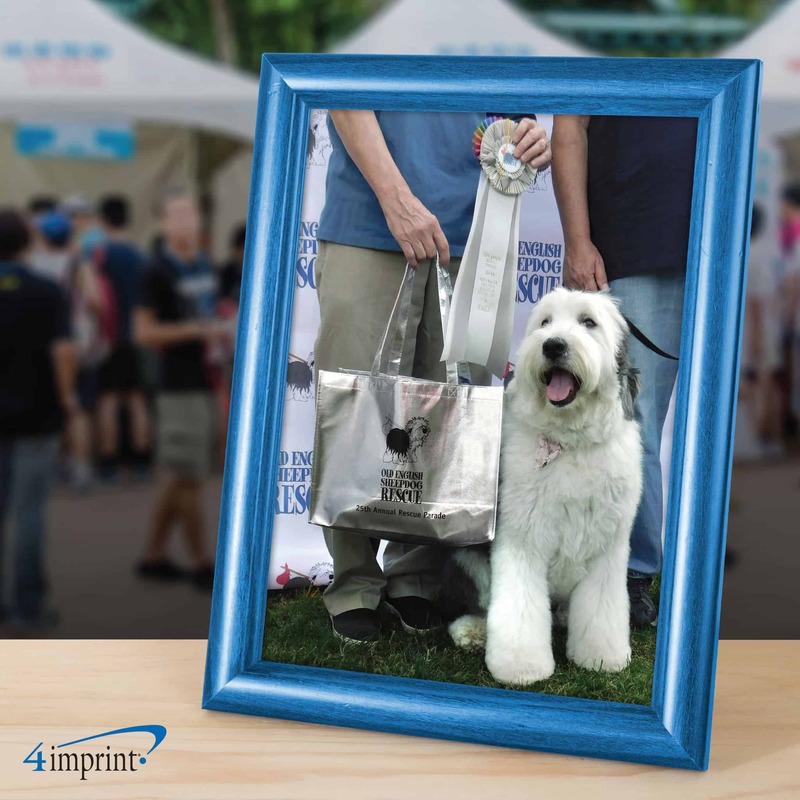 Note: 4imprint is a sponsor of the Wisconsin Herd and ESPN Louisville.